The Oil & Gas Technology Centre is working with industry on six key themes to support and enable a digital transformation in oil and gas. 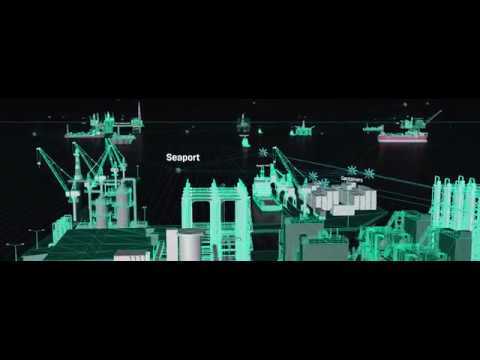 One of the themes is the ‘digitally enabled supply chain’ - we want to transform our traditional supply chains toward a connected, smart, and highly efficient supply chain ecosystem. Throughout 2018, we are hosting a series of workshops and open events for each theme to help us determine how we can deliver a step-change in operational efficiency, and identify the technology required to underpin and support that transition. 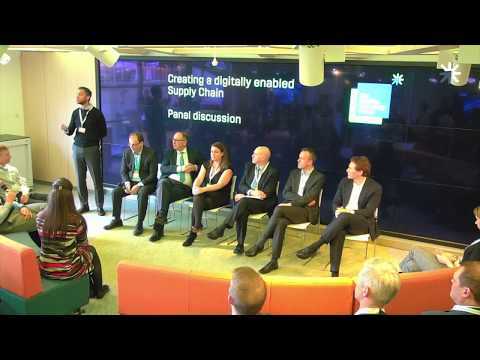 The first of these events focused on the digitally enabled supply chain, where oil and gas currently lags many industries in leveraging digital technology to support more innovative supply chain models. The workshop, attended by experts from inside and outside oil and gas, helped us determine a vision for the future of the oil and gas supply chain. Supply chain visibility: Operations and supply chain teams, including external partners such as vendors, fabricators and logistics partners, have difficulty understanding the location and quantity of available stock as it moves through the supply chain. Data exchange – standardisation and collaboration: There is currently no standardisation of requirements in the collection, maintenance and distribution of data in the UK. This is especially true for equipment and parts where variances exist across the industry, and across the different layers of the supply chain. The inability to share this information across the supply chain is dramatically impacting the efficiency of both operators and suppliers. Integrated planning: For many operators, the material requirements (and lead times) associated with a planned activity are often poorly maintained, so the supply chain has little ability to effectively plan material movements. Similarly, for many operators there is no systems integration between the IAP suite and the supply chain tools. Vessel Sharing: Marine PSV vessel time utilisation across the industry has been shown to be low and space utilisation is even lower. Collaboration is required to drive further savings in this space. We have selected one lead area - supply chain visibility (track and trace) - which was the most popular initiative in the workshop and has a true proven benefits case, at scale, in other basins. We already co-funding a technology project with industry under the ‘data exchange – standardisation and collaboration’ theme. We are already working with a number of operators to develop a technology plan for each theme, and are inviting organisations to get involved in developing technical priorities and sponsoring projects to drive the digital transformation of the supply chain. Interested in working with us to deliver a digital transformation in oil and gas? Then get in touch, we want to hear from you!